Flip a coin. If heads, a great movie is made and all opponents are defeted for lack of imagination. Flip a coin. 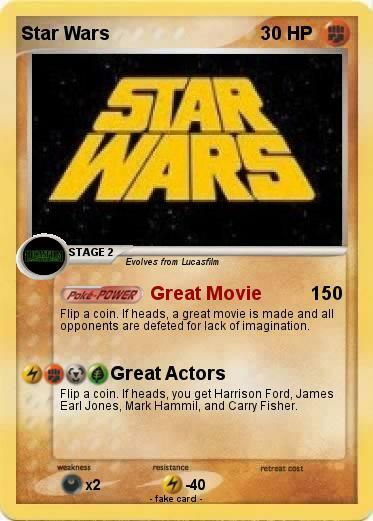 If heads, you get Harrison Ford, James Earl Jones, Mark Hammil, and Carry Fisher.